I get paid to discover and study exciting things about our Universe. What could be better than that? 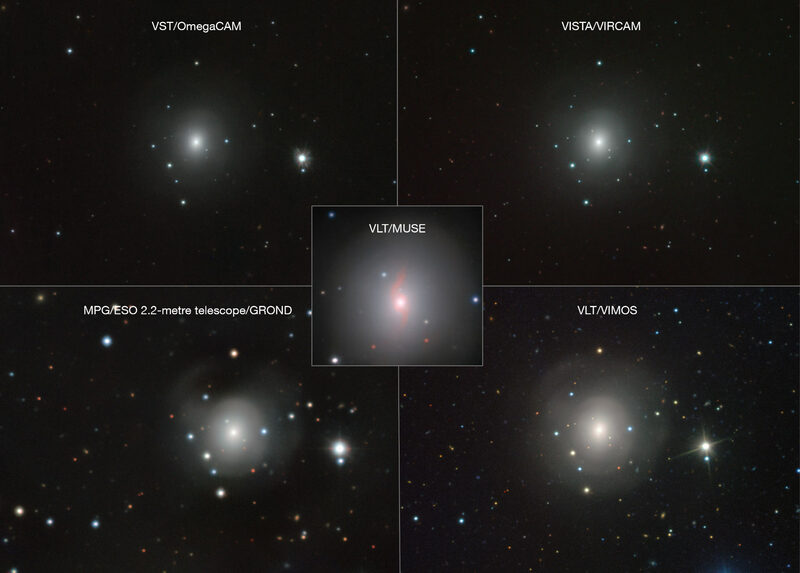 This composite shows images of NGC 4993 from several different ESO telescopes and instruments. They all reveal a faint source of light close to the center. This is a kilonova, the explosion resulting from the merger of two neutron stars. 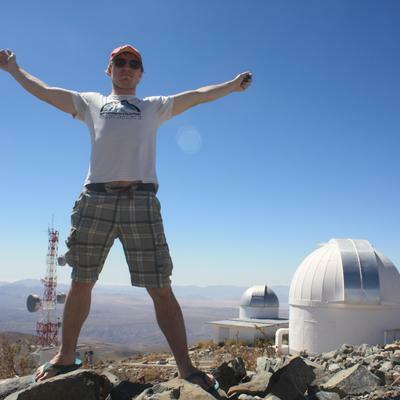 Image credit: VLT / VIMOS / MUSE / MPG / ESO / GROND / VISTA / VIRCAM / VST / OmegaCAM. Yes! I play rugby, I cycle and am getting into distance running. I was part of the GROND team which took images of the neutron star merger event! I’m very good at world accents. Being able to land and therefore recycle rockets is really cool. Never let anyone put you off wanting to know more about things you’re interested in!